You may be familiar with the popular saying, “Sales is king”. But while generating sales is important, showing good customer service is what sets great businesses apart from average businesses. Think about that for a minute. You can generate a million dollars in sales one year and barely be able to make six figures the next. One of the reasons this happened is because you did a disservice to your past customers. Now, you are finding it hard to acquire new customers as they are aware of how terrible your service is. Remember, we live in the age of the internet. Prospects can easily research your customer reviews when they are weighing the option of whether to do business with you or your competition. And you will always lose business when your customer reviews are filled with unsatisfied customers. When understanding how important customer service is, you need to be sure that your company makes excellent service a core part of your business. You need to keep your existing customers happy and retain their patronage. Also, positive word-of-mouth from existing customers is free marketing that generates new customers for your business. This is the type of marketing you cannot beat. In order to help you improve your customer service, we have compiled ten principles that will help improve your customer service. It seems like a small gesture, but a smile goes a long way when dealing with customers. After all, a smile projects happiness. Alternatively, if you frown, this negative persona may rub off on your customer and the exchange may go downhill. But this does mean that a smile is only necessary when face-to-face with a customer. You should also smile when talking over the phone. Believe it or not, a smile can be felt over the phone and reflected in the tone of voice you use. 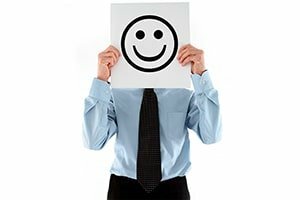 Provide happiness with a warm smile, and you will find yourself with happy customers. 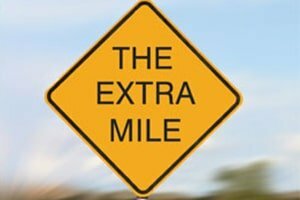 Going the extra mile sounds like you have to perform outrageous feats just to keep your customers happy. But this is most certainly not the case. Going the extra mile simply means doing more than the average business is willing to do. This can mean sending Thank You notes to your customers for their patronage, sending birthday cards to individuals on their birthday, or staying on the phone with them until their problem is completely solved. It does not have to be much, but the thought behind the effort can generate very happy customers as a result. 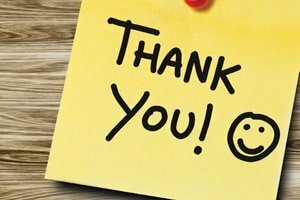 If you step up and do a little extra, your customers will respond with appreciation. Have you ever been in a business where the employees and manager act like you do not exist? Or when they do acknowledge you, it seems like you are a burden to them? You definitely do not want to do any of these things within your own business. If customers are in your store or office, acknowledge their presence. They are there to support your company, so you need to be sure that you treat them as valued members, instead of just dollar signs. Too many other businesses already do this, so you want to ensure your business is not associated with such bad behaviour. Manners should be required by all businesses but, unfortunately, that is not always what is shown. Saying please and thank you are not hard to say. In fact, they are so easy to say that all employees of a business should use these words as much as they can. Show your customers that you respect them for supporting your business by demonstrating good manners. If this is too hard to do, they will find another business that has no problem doing so. When a customer is having an issue, apologize for the problem and quickly move towards a resolution. Saying you are sorry may sound like you are admitting fault, but what you are actually doing is being accountable for the situation. It is your business, so anything that occurs falls under your responsibility. 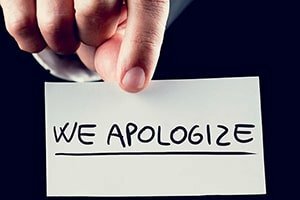 Therefore, let your customers know you feel apologetic for any inconvenience that they have experienced and that you will work to ensure their needs are met. This will help you keep your customers happy as a result. 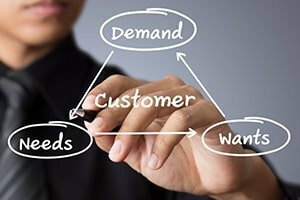 It is better to retain a customer than to lose them over a petty issue that could have been easily resolved. It pays to be proactive, rather than reactive. 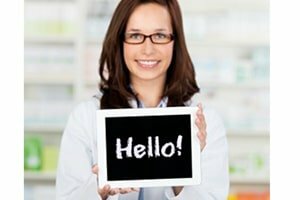 When you are proactive, you can anticipate what your customers will need instead of having to frantically meet their needs because you waited for them to make a request. Apple was proactive when they made the iPhone, which led to the company dominating the smartphone industry. 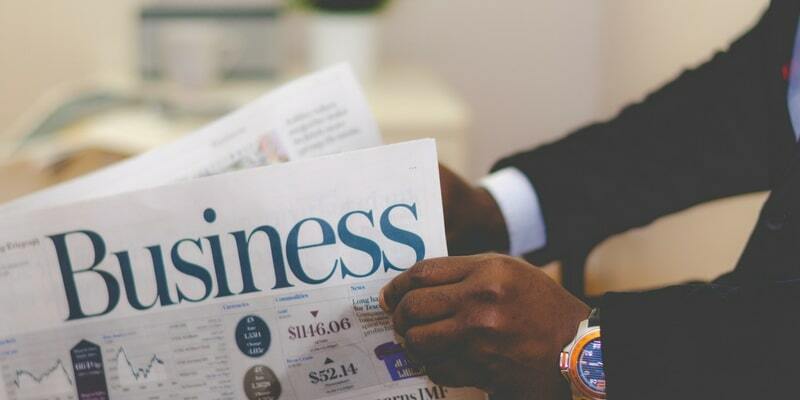 By being proactive in your business, you can position it to not only retain existing customers but also acquire new ones, since you are focused on exceeding customer expectations. It is easy to do what is expected of you. 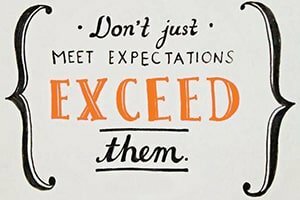 But it takes a little more effort to exceed expectations, especially when doing the bare minimum seems to be keeping your customers spending money on your business. This does not mean that your customers are not actively looking for a provider that provides a better wow factor or excellent customer service experience. Therefore, you need to be sure that your customer service is of such a high quality that it cannot be found anywhere else. If you want to be the best, you must provide the best service. Only a few businesses do this, which is why they have no problem acquiring the best customers. It is easy to pass blame when you are not at fault for a particular issue. But this does not mean this should be the course of action you take. 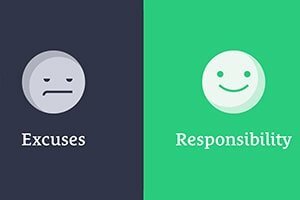 Passing blame only makes your business look worse as a result. Just acknowledge the customer’s problem and work towards finding the appropriate solution. At the end of the day, the problem will be forgotten as long as a solution is provided. As a customer, you probably hate being on hold for over an hour when calling a service provider or standing in a long line. This should not be the case, and you definitely do not want your business to do this to its customers. 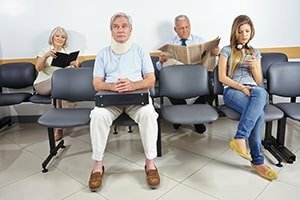 Administering services most certainly cannot be instant but make sure it can be done in at least 15 minutes or less. This keeps your customers happy while improving your time and efficiency. Never become satisfied with your current performance. 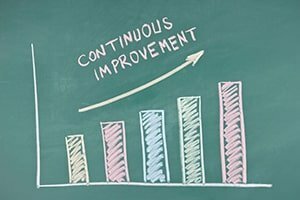 Remember that things can always be improved and done at a better level. The better your customer service, the more your customer base grows. Therefore, you want to be sure that you are putting forth your best effort every single day so that your customer service is always administered with excellent quality. This is how you separate your business from those that do just enough. Customer service is the foundation of any great business that is built to experience long-lasting success. If you want to ensure that your business can succeed long-term, make sure that excellent customer service is a necessary principle that is always followed. Outsource your company’s corporate services and focus more on the customers. We provide time-saving, one-stop business solutions so you can devote all attention to your customers and company.